Landscape designs that capture the essence of contemporary outdoor living. 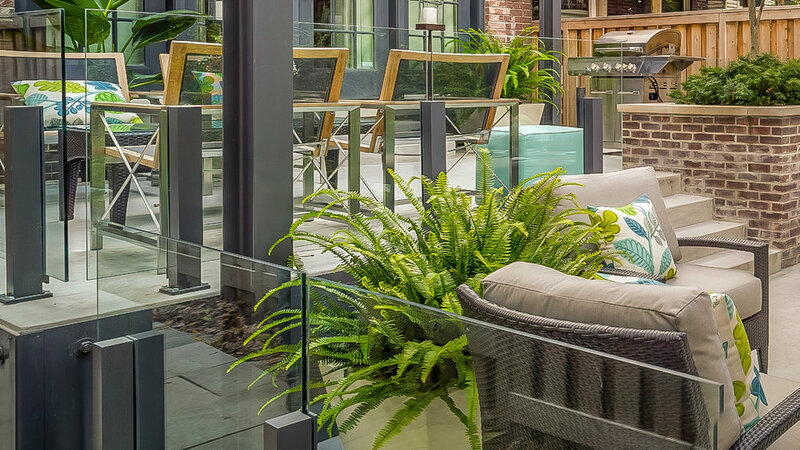 Enlist the help of Garden Living experts to bring your dream outdoor living space to life. Cooking. Dining. Lounging. Entertaining. Relaxing. Garden Living. We take the time to learn what you love and need. Spend time with your very own project manager to help you discover and imagine your outdoor oasis. 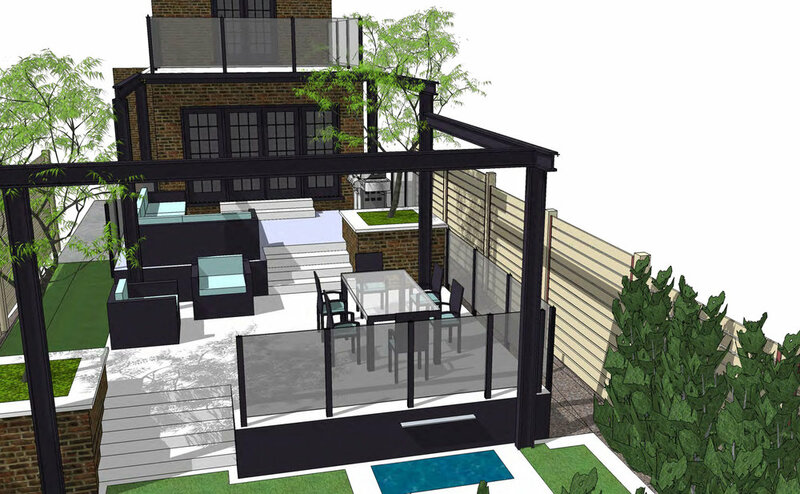 Our expert designers will build to-scale CAD models to help you envision and fine tune your ideal outdoor lifestyle. You can review materials and budgets for total control. Meticulous project management and construction to ensure your design becomes a reality - without the headaches. Thank you for your interest in Garden Living Landscape Design. One of our experts will be with you shortly to discuss your project!